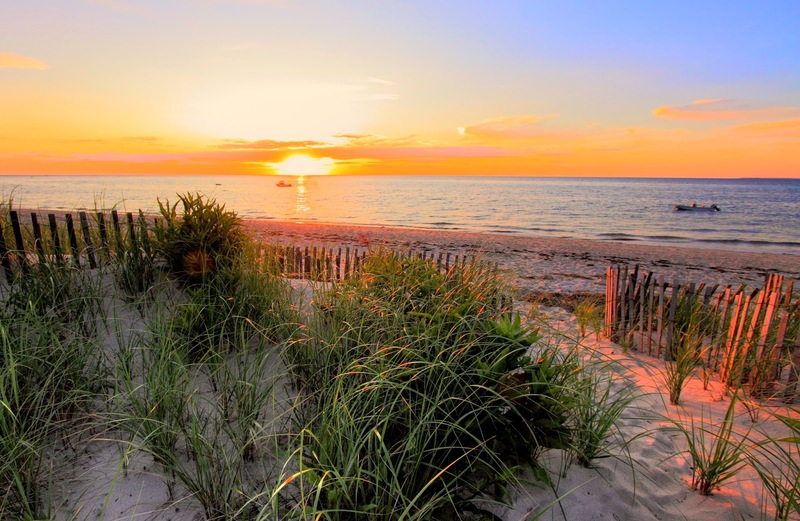 Now that Memorial Day is behind us, New Englanders and countless others flock to their beloved "Cape" in search of summertime seaside serenity and solace. Cape Cod, or, “The Cape,” on the elbow and hook of the Commonwealth, is known for its National Seashore. 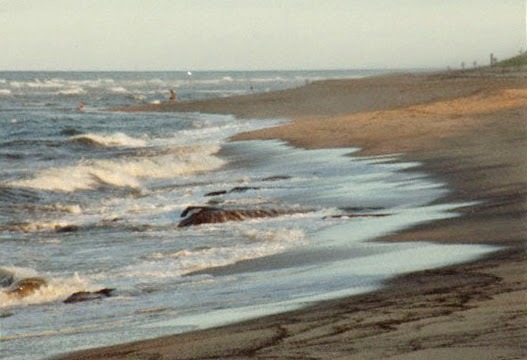 In fact, Coast Guard Beach in Eastham, part of Cape Cod National Seashore, is recognized annually as one of the best and cleanest beaches in the country. The Cape stretches from Woods Hole to Provincetown, at the tip of the peninsula, but locals consider themselves Cape Codders, even if they live on the mainland side of the Cape, in Barnstable County. Many visitors rent homes for their vacation stay, and others stay in very affordable motels that line the Cape's main thoroughfares. You can camp or stay at a resort. There are options for everyone. The Cape, flanked by Buzzard's Bay and the Atlantic Ocean, is comprised of fifteen towns (many with villages) and is dotted with lighthouses, dunes, and bluffs. Originally a Wampanoag settlement, it is a long-time vacation destination for beach goers, antique shoppers, campers, whale watchers, and outdoor enthusiasts who can walk, jog or bicycle along the car-free rail trails that line the Canal. 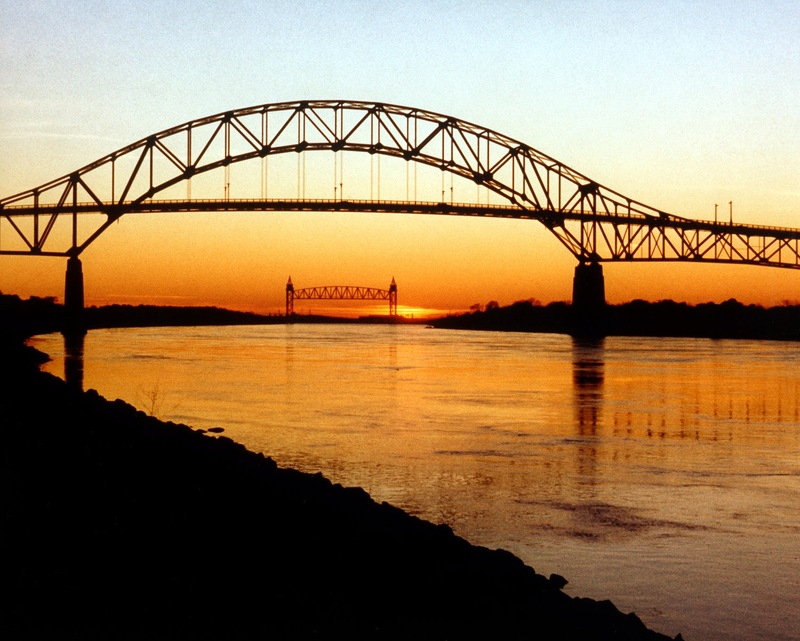 There are two bridges, built in the 1930s, that cross the Cape Cod Canal, a waterway built in 1914 to shorten the trade route between New York and Boston. The Sagamore Bridge and the Bourne Bridge. There is also a railroad bridge that carries freight and limited passenger service. 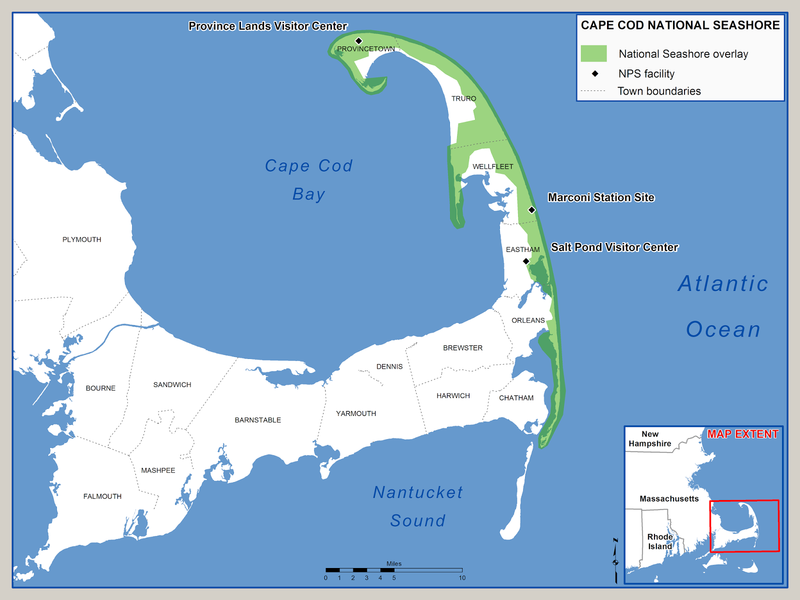 The Cape is divided into three sections: the Upper Cape, which is the part of the Cape that is closest to the mainland; the Mid-Cape, featuring the towns of Hyannis, Yarmouth and Falmouth; and the Lower & Outer Cape, home to the National Seashore, and an area which extends out to Provincetown. Summer is a busy season on the cape. 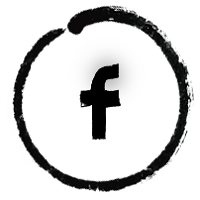 Check tourist guides for the latest happenings and attractions. From the Cape, you can take a ferry to Martha’s Vineyard or Nantucket, just off the coast. Ferries that take both passengers and cars are available, and you can find schedules and even buy tickets easily online. It is a great day trip or weekend away. Have you ever been to the Cape? 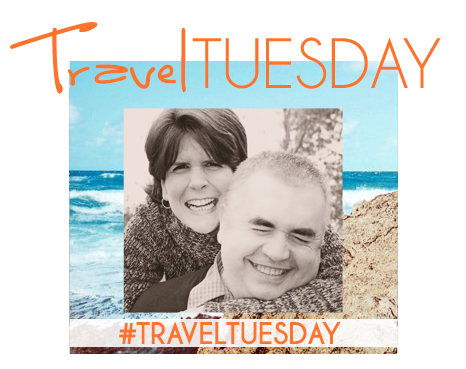 Where are your favorite places to visit? I've heard a lot of Cape Cod in American TV series and I wonder, is it really just for the rich or do "normal" people go on vacation in the area too? It definitely looks beautiful! My second family has a cottage in Wareham so we spend time there especially for Labor Day weekend. Lots of shops and places to walk. The beaches are the best too!! There is something iconic about Cape Cod. Maybe I've seen Jaws too many times. ;-) But it is lovely, regardless of when you're there. And the Cape was made for long weekends. Perfect. Have a great day! Kelly, I used to live on the Mass border, but yet have never really been to the Cape. It's always too busy for me! I love your bridge photos! The sunset picture with the bridge, so beautiful! I love Cape Cod. My parents used to take us there all the time when we lived in Mass., but it's been 12+ years since I've been there now. Loved all the pictures you posted! Hi Katrina. Welcome! :-) Cape Cod seems like an annual pilgrimage for those who live here...except for the folks who are turned off by the bridge traffic. It really is a lovely place to visit. Thank you again for visiting. I love this! My mother's family actually used to have a house on the Cape. It was right on the water in the woods with almost no neighbors. What a great place for a vacation. Peace, natural beauty and lots to do if you venture out. Sounds like a great vacation. :-) Thank you so much for stopping by. we go to wellfleet every year and absolutely LOVE it. I make lots of artwork each summer based on my travels. You're welcome, Linda. :-) Thank you so much for stopping by. Looks beautiful, and would love to visit! It is a beautiful place, and something for everyone. And the some of the beautifully landscaped iconic Cape Cod houses are worth the trip. Thanks so much for stopping by. Wow, it looks amazing. such gorgeous photo's. Thank you, Sarah. :-) Have a great day! Thank you for stopping by. I've never been to Cape Cod although I've friends who have and they say it's a beautiful place. I hope to get there one day. It's been way too long since I visited! Thanks for the inspiration! Thank you, Melissa. I hope you can go again soon. :-) Thanks so much for visiting. That's not the right ferry in the picture, but overall its a good article. I am from the Vineyard so its nice to see uplifting things about the Cape. It's the ferry that goes to Nantucket....I took that when we went last fall. :-) Thanks for stopping by. There is a fabulous Hostel in Eastham, very affordable and FUN! I took my Girl Scout troop a few years ago - some had never been to the ocean before! We took a surfing lesson and even saw a sea lion! Lots of fun things to do that are not too expensive (at least early in season - we went in June), just spend some time doing your research before you go. I live on the Cape (Falmouth). Lots of "normal" folks still vacation here - the Cape hasn't been priced out yet! Good to know how clean the beaches are down Cape, it's discouraging that they get a little trashy on the Upper Cape. It's beautiful! I would love, love to visit Cape Cod. It seems exclusive though!